If you are to succeed in life, you need to recognize that your level of success, satisfaction, and happiness will often depend on your ability to get along with people. So wouldn’t it make sense to learn how to better build relationships with them? By taking responsibility for your actions and learning to lead people how they want to be led, you can connect with people who will eventually help you find success in your life. You will need to recognize how people communicate best, learn to give feedback, and adopt a mindset that everybody has value. By using the principles and tools outlined in this book, you will be well on your way to creating relationships that will support you in living a happy and fulfilled life. It isn’t what happens to us that affects our behavior but rather, how we interpret what happens to us. If you can change how you think about your interactions with others, you are on a path to significant change and creating more effective habits. 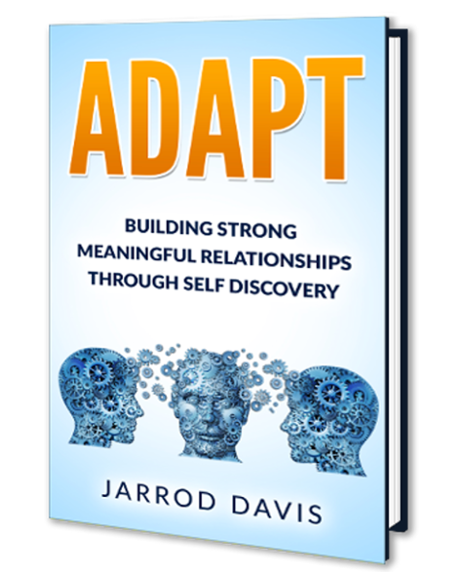 By adopting the ideas in this book, you can make your entire family stronger, your interactions with strangers more rewarding, and your relationships with co-workers better. That can lead to a happier and more productive work and home environment. Today is the day that you begin to live a life on purpose. Today is the day you start living a happier, purpose-driven, and more fulfilling life.